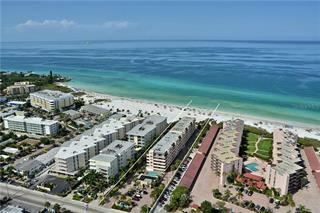 Ask a question about 6480 Midnight Pass Rd #308, or schedule a tour. 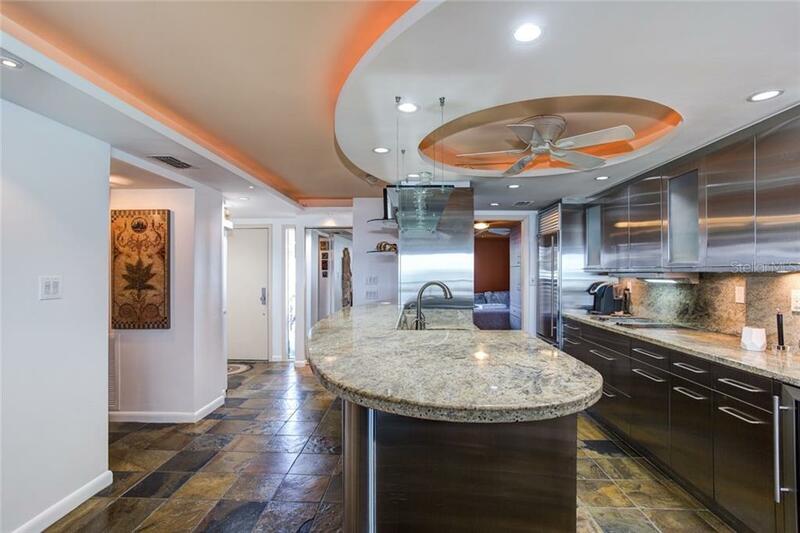 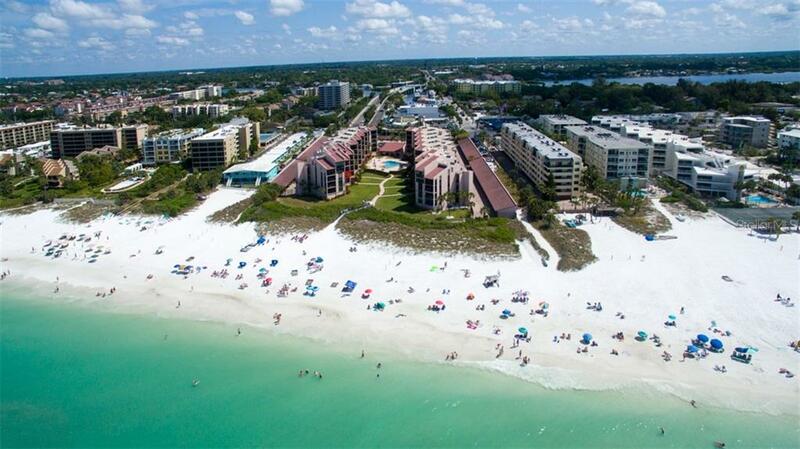 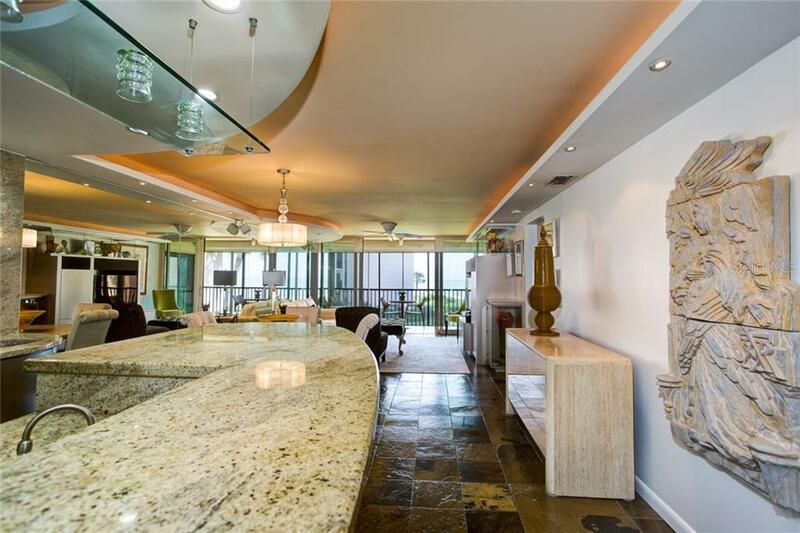 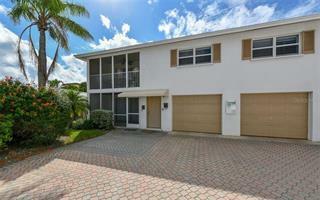 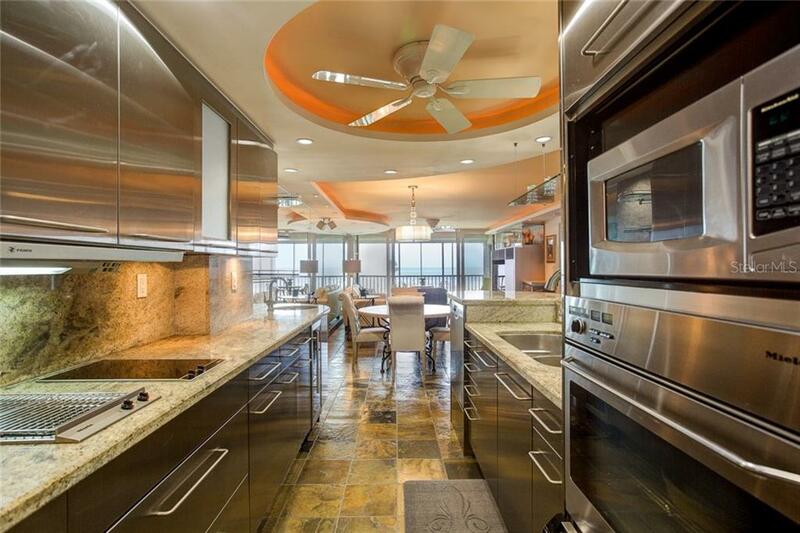 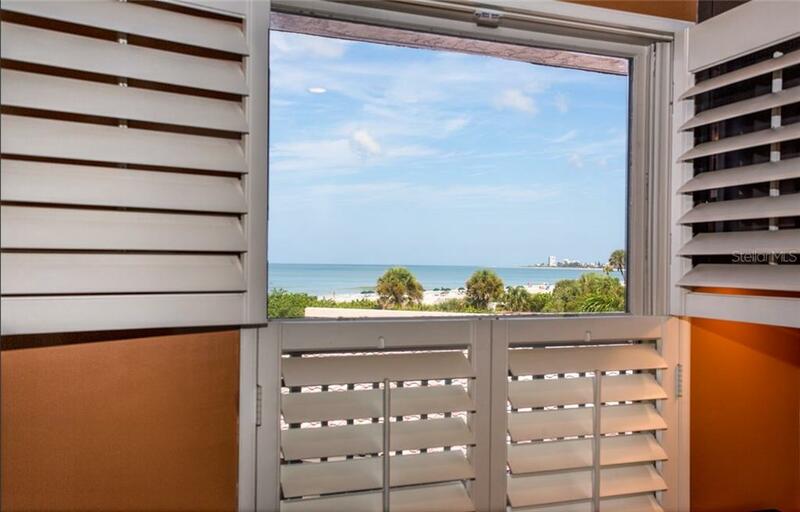 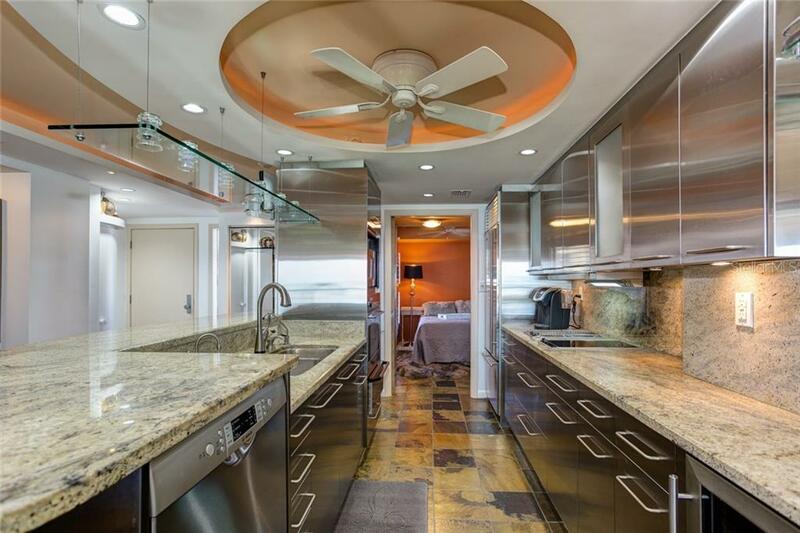 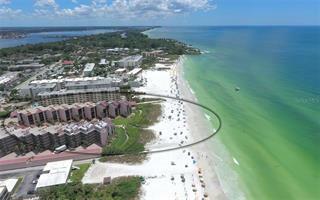 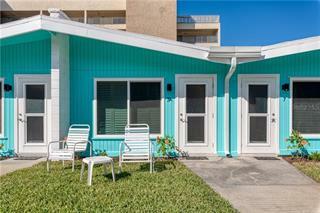 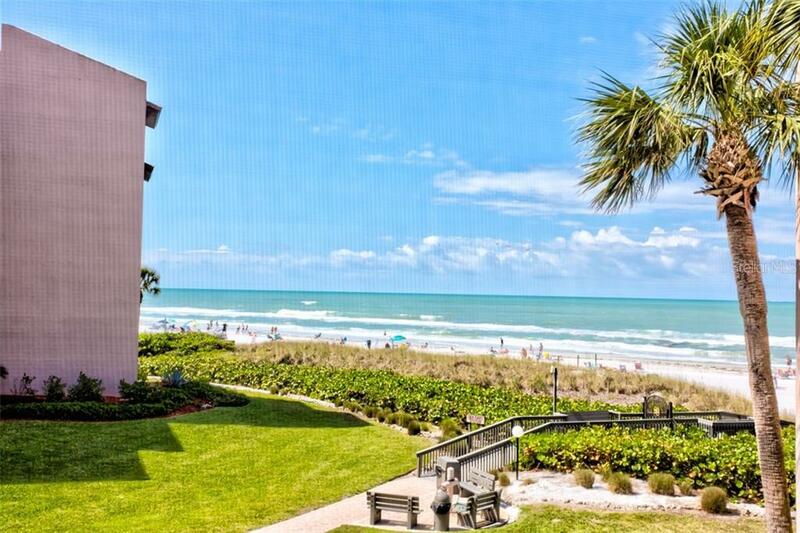 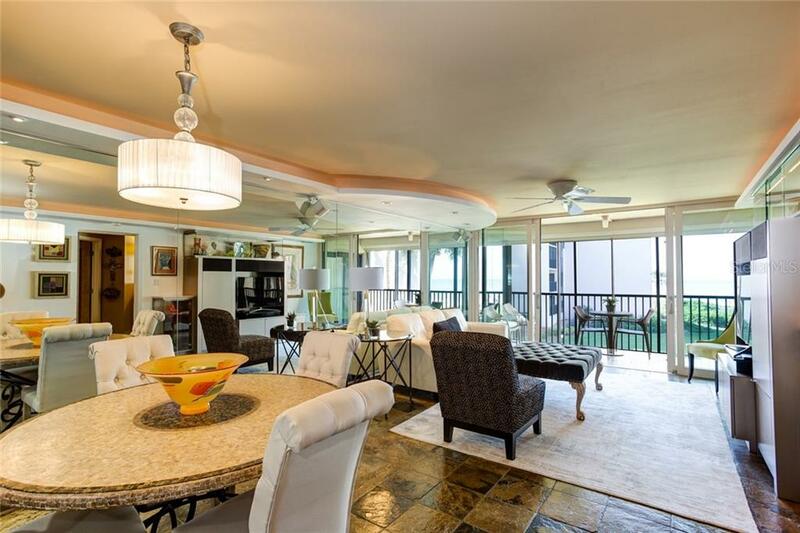 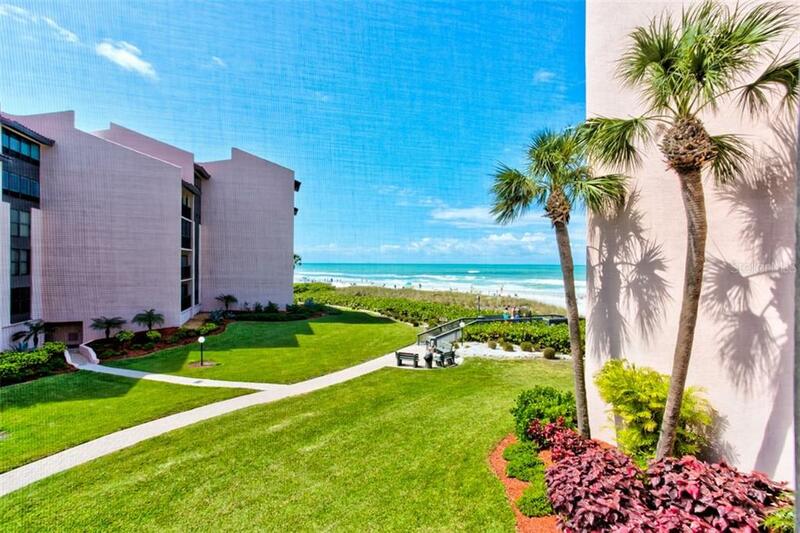 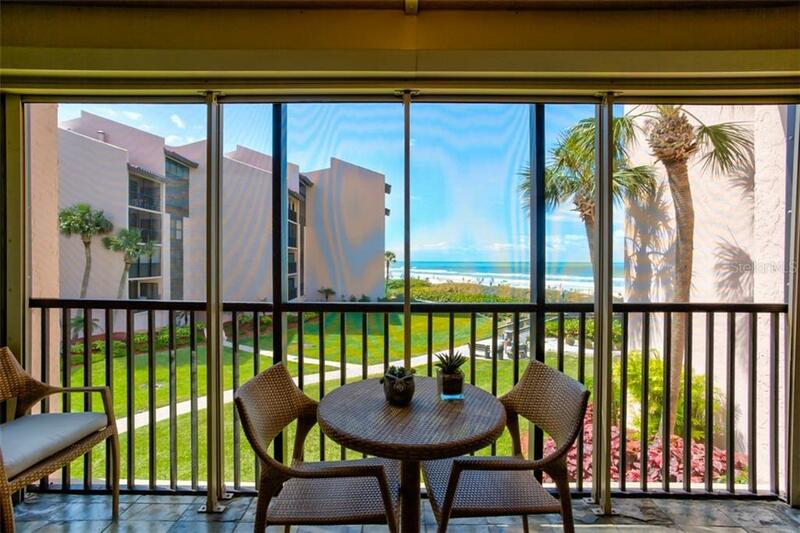 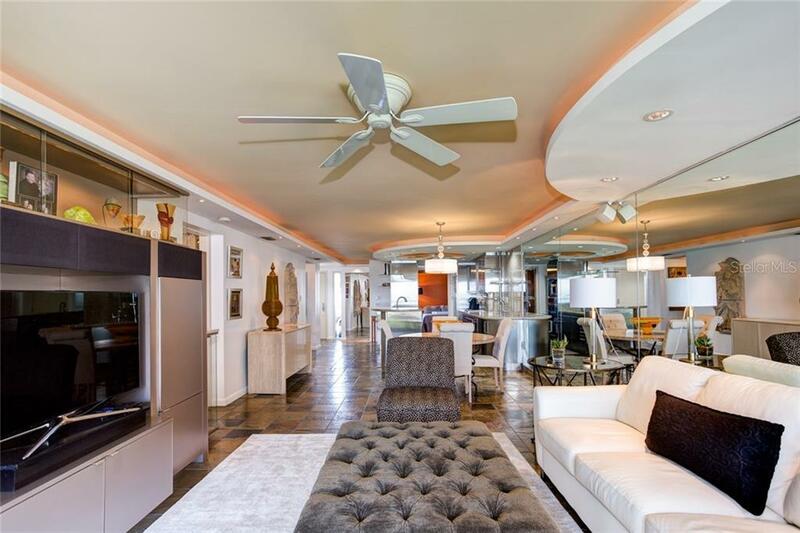 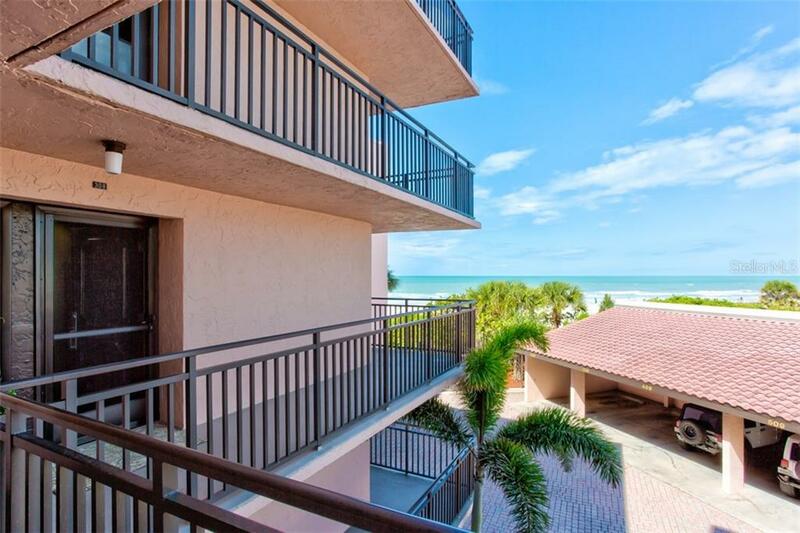 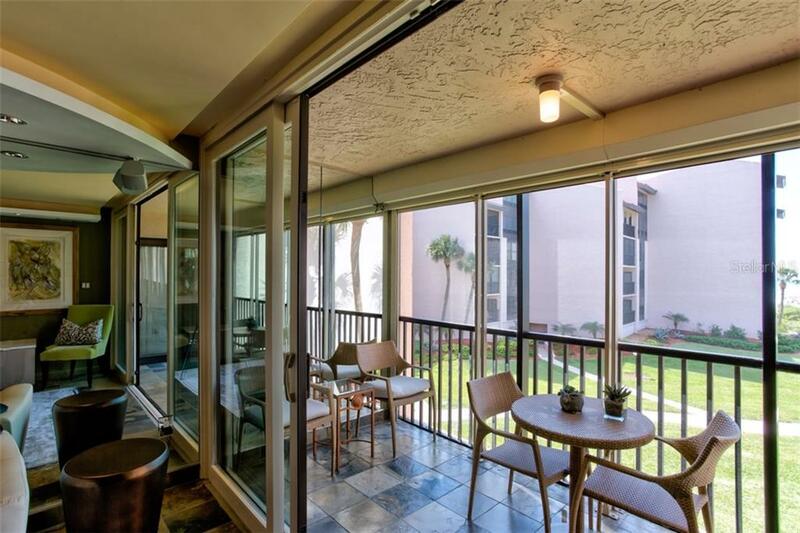 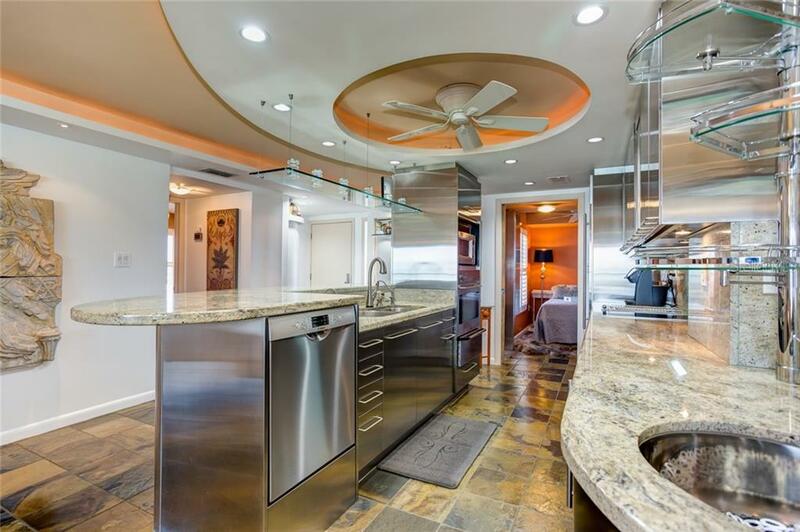 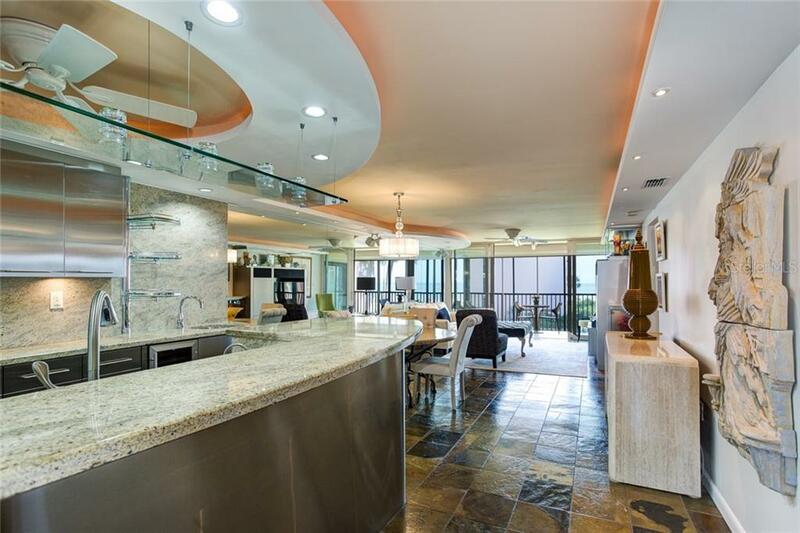 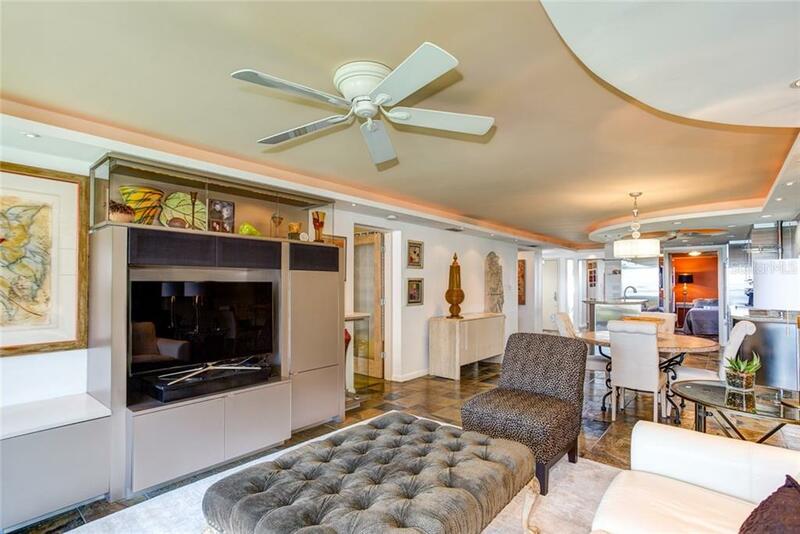 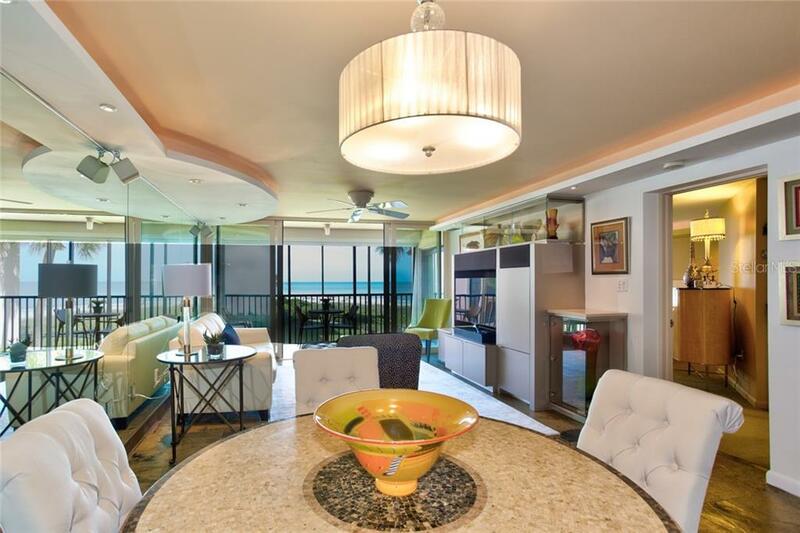 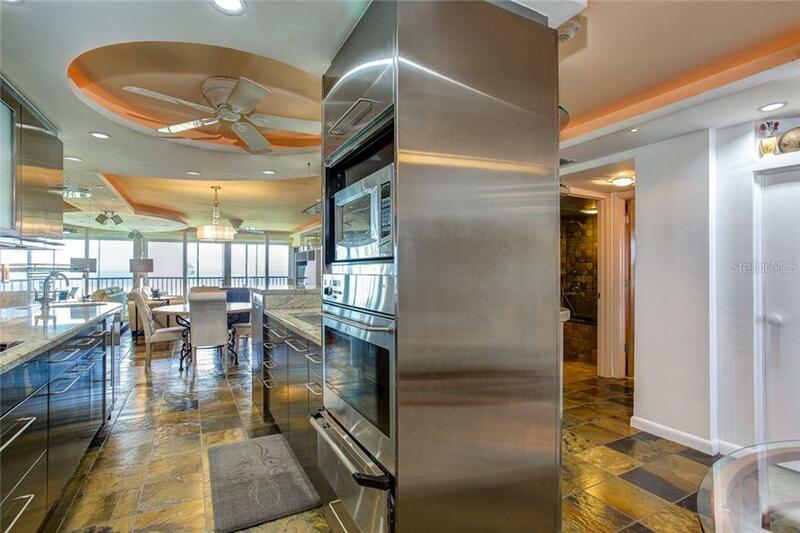 Mesmerizing Gulf views from every room of this 3-bedroom condo on Siesta Key’s Crescent Beach. 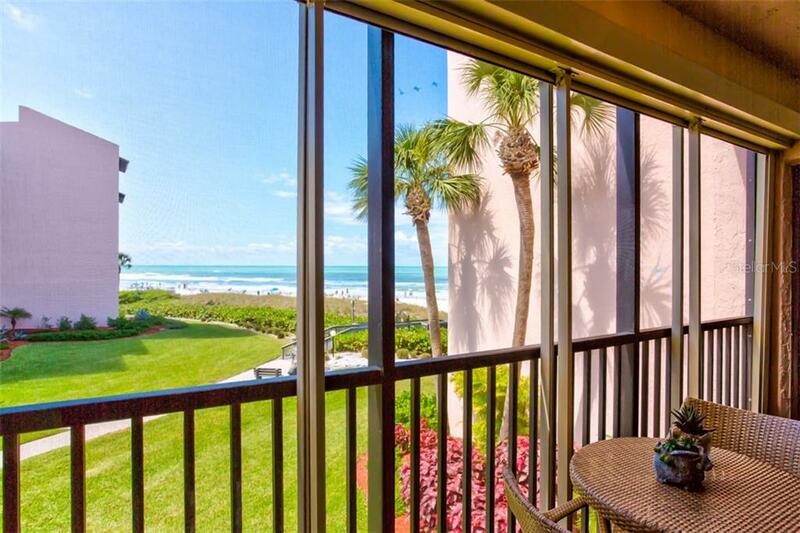 Sip your morning coffee and take in the calming sights and sounds of beach life from your 3rd floor balcony. 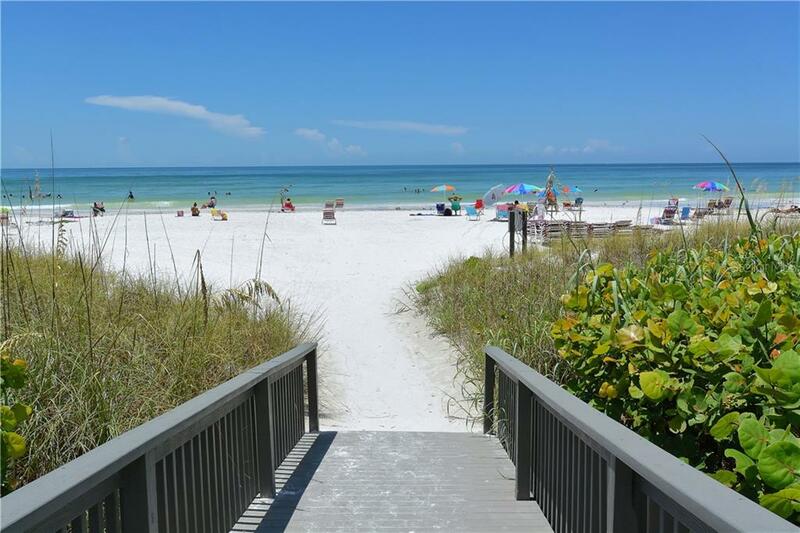 Or use your private deeded be... more.ach access to take an early walk on the crystal sand shoreline that is steps from your home. 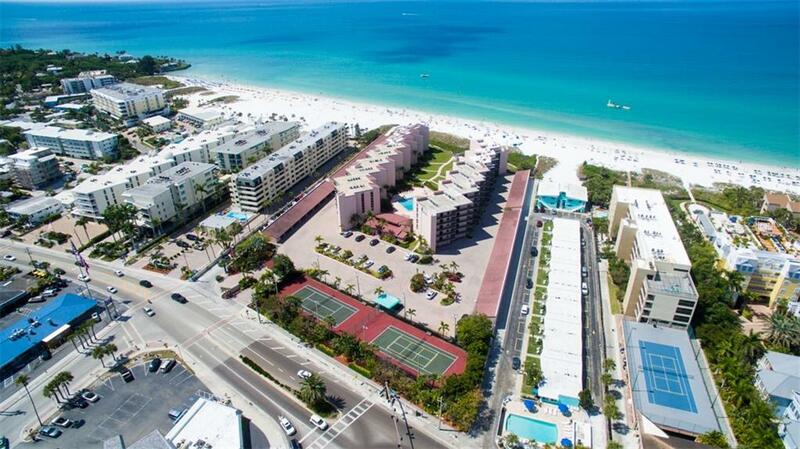 Welcome to unit 308 of Siesta Breakers! 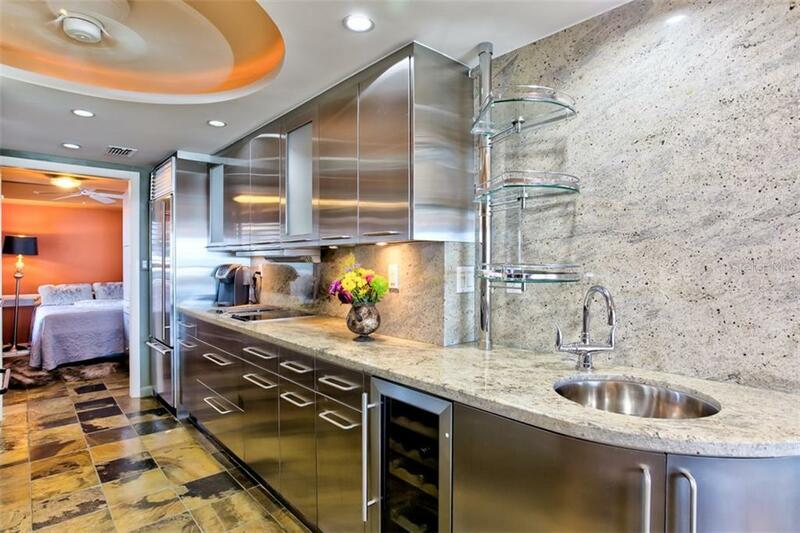 This modern and sophisticated property contains all the designer elements you could wish for. 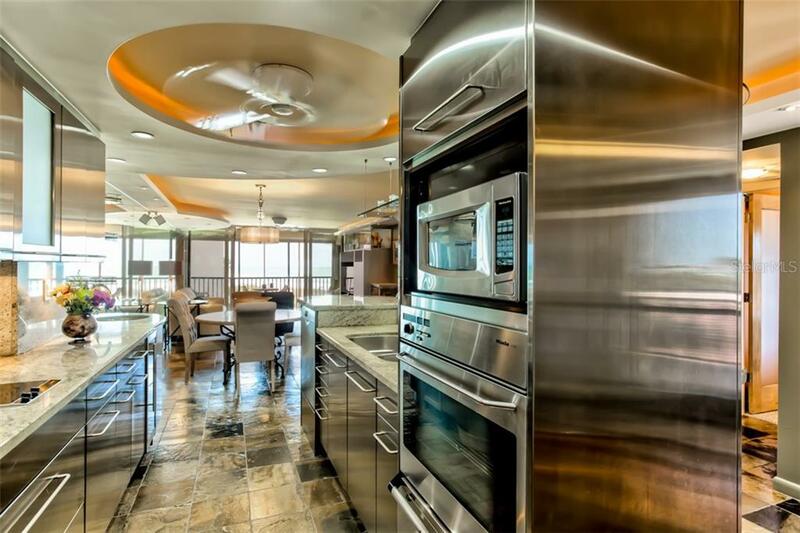 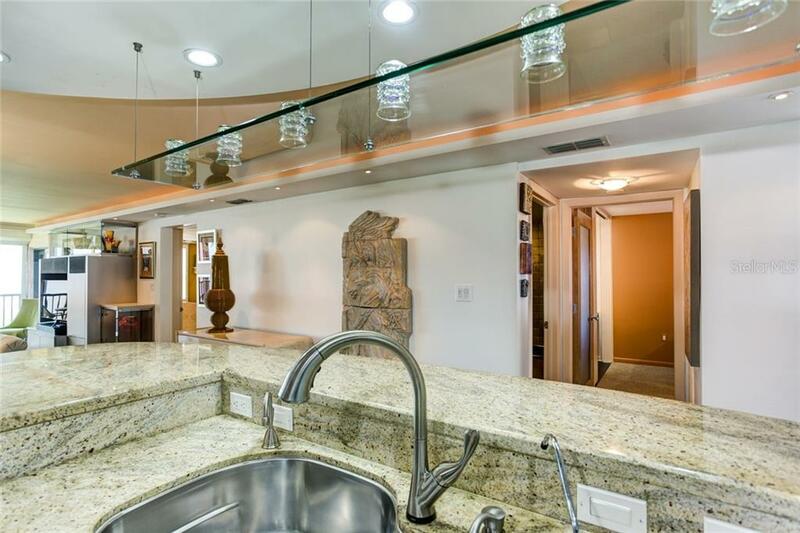 The open concept kitchen has granite counter tops, stainless steel finish Neff cabinetry, touch faucet, wet bar and top of the line appliances such as Sub-Zero, Bosch, Miele and Gagganau. 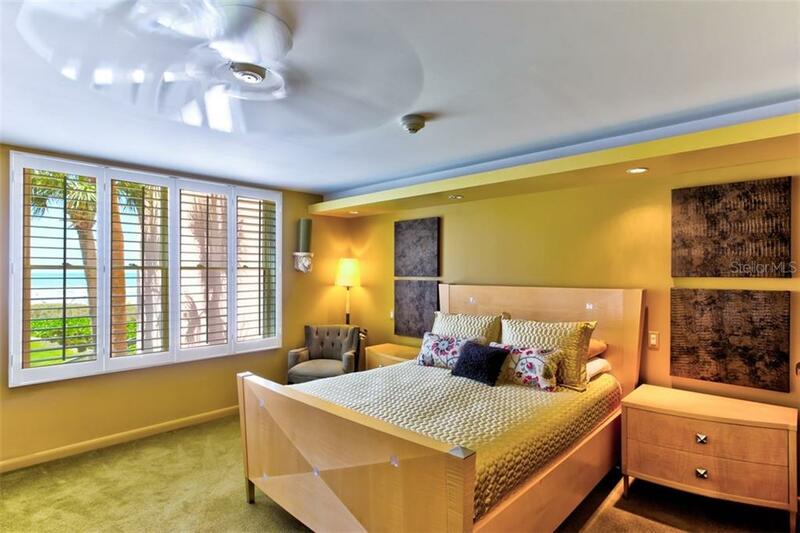 This unit has been fully customized using elements such as slate flooring, Ann Saks master bath wall tiles, custom designed cabinetry, plantation shutters and a surround sound entertainment system. 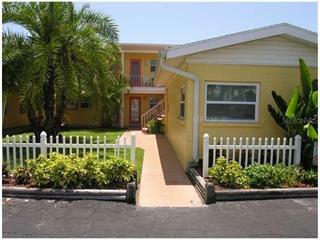 Pella triple pane windows, new AC, motorized storm shutter and inside laundry gives peace of mind. 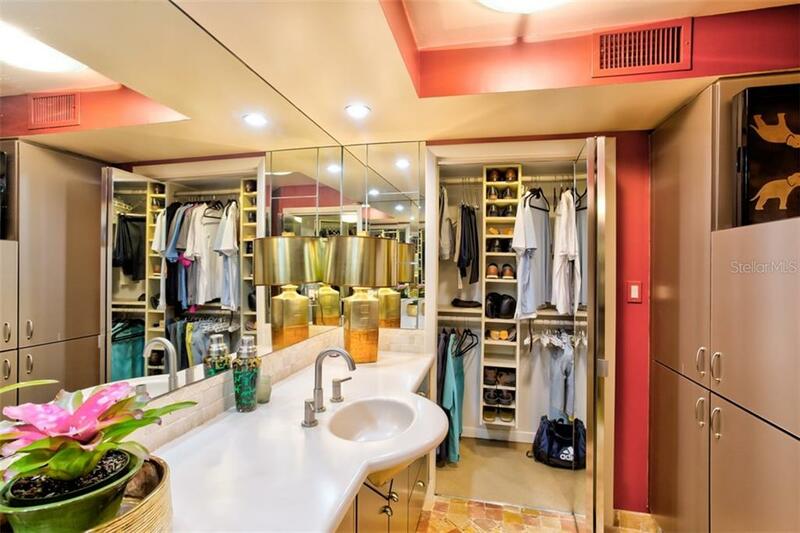 Store your kayaks and paddleboards in your private first floor storage area. 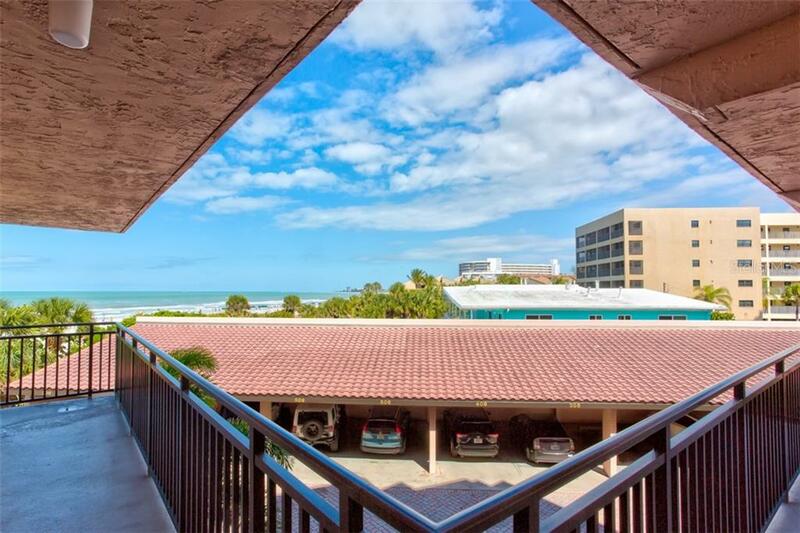 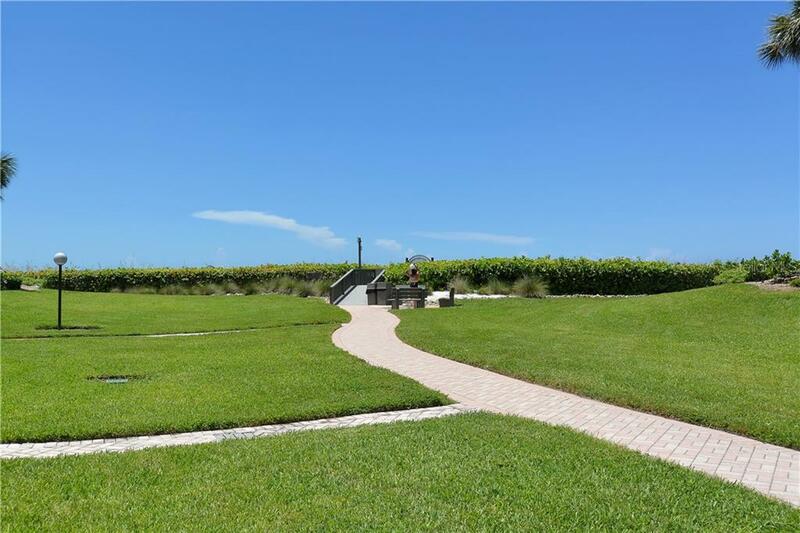 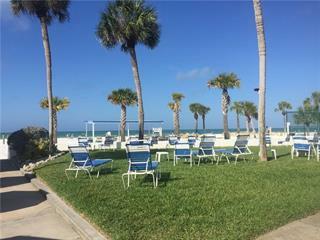 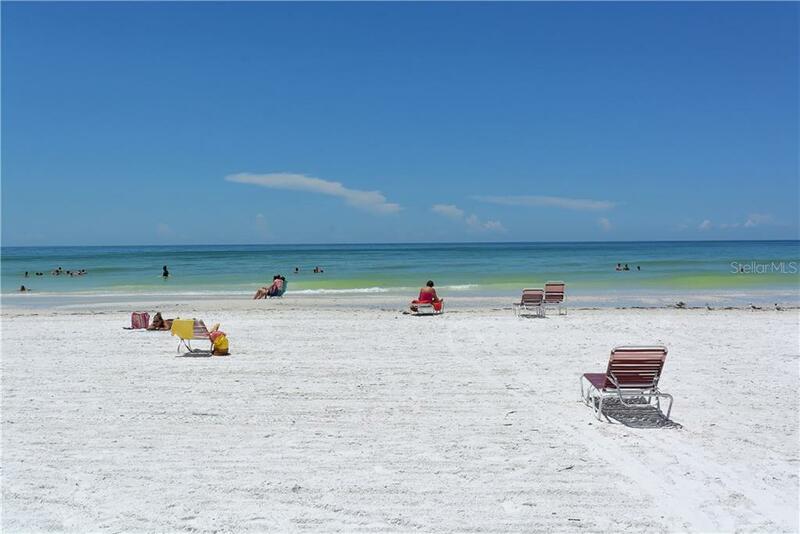 Siesta Breakers is a beautifully maintained beach-front community with 79 units, heated pool, two lighted tennis courts and beautiful park-like grounds within a gated community. 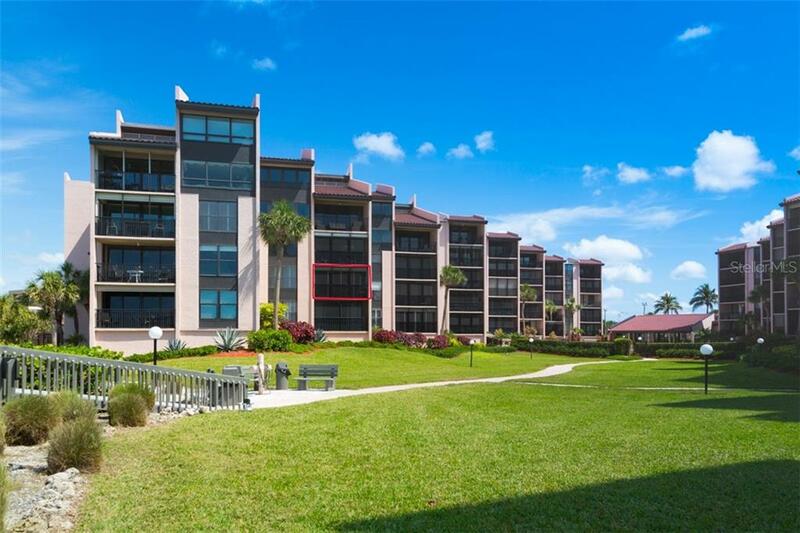 Leave your car behind as you are steps from dining, shopping and a full-service marina. 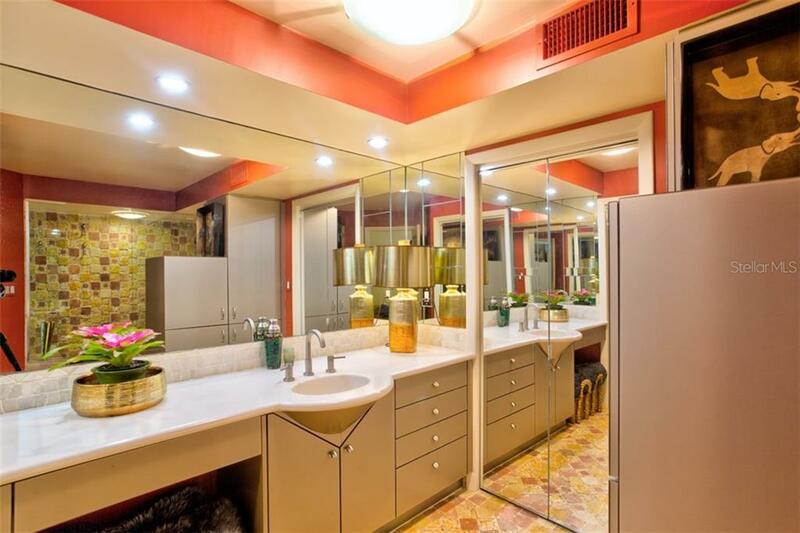 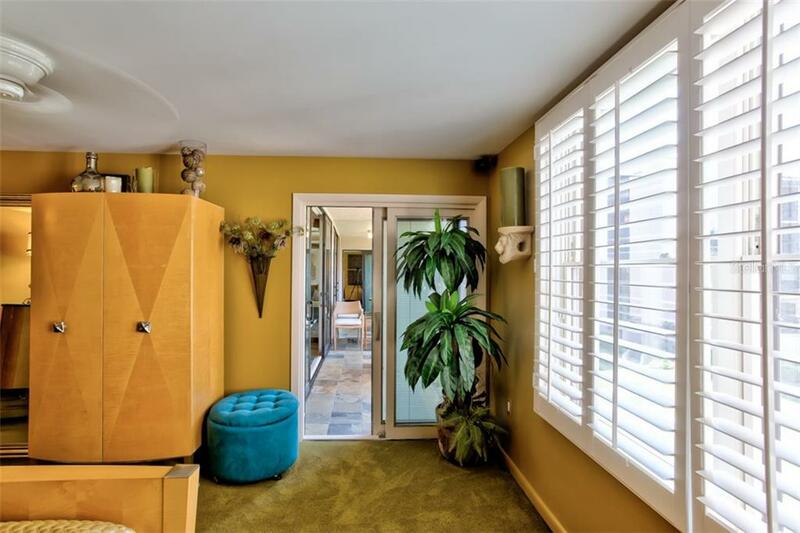 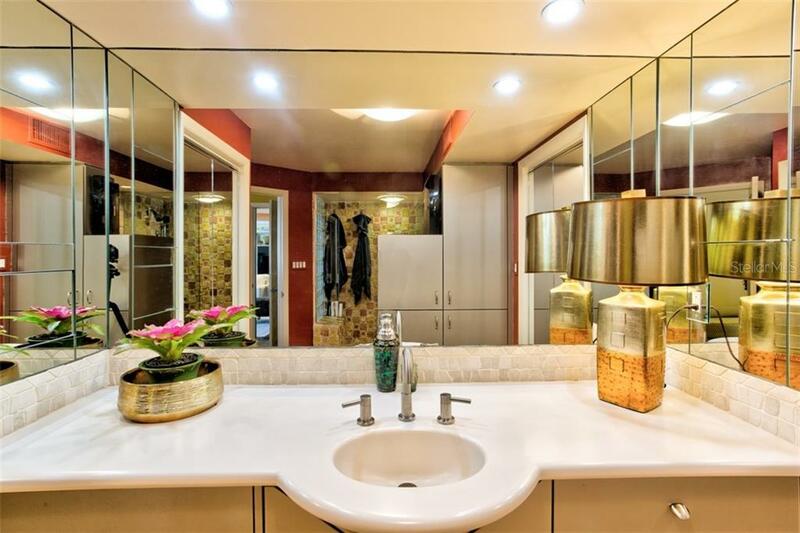 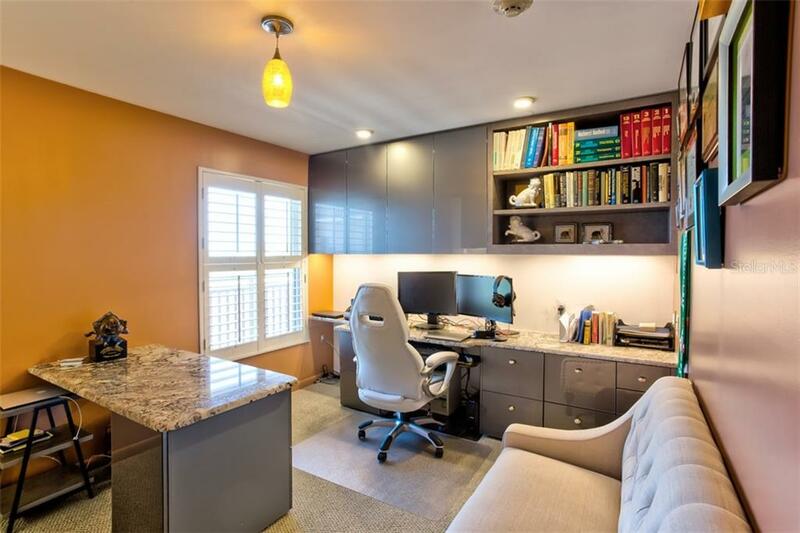 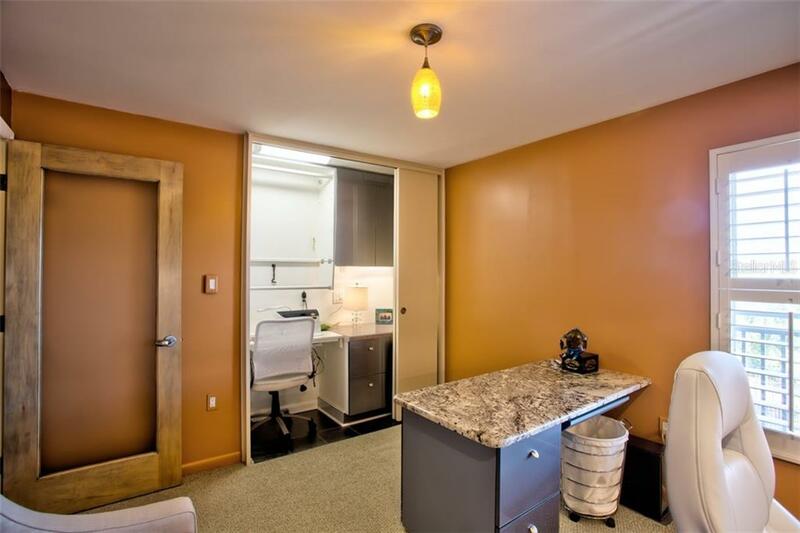 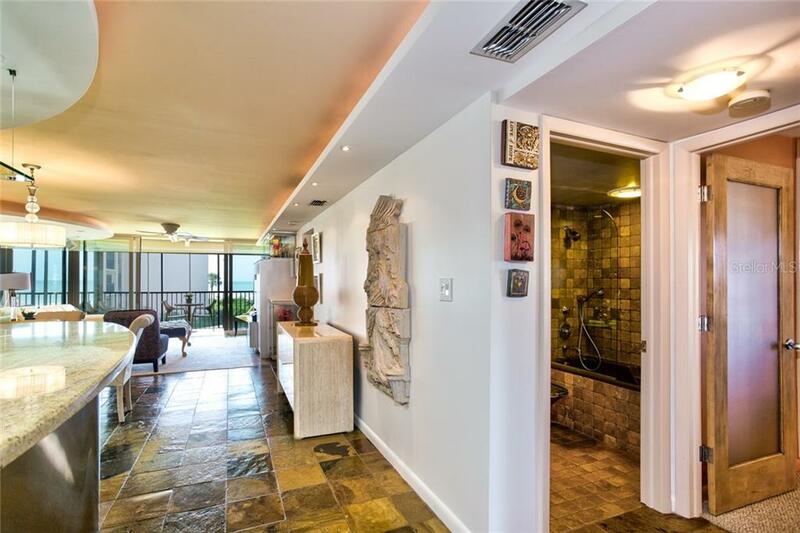 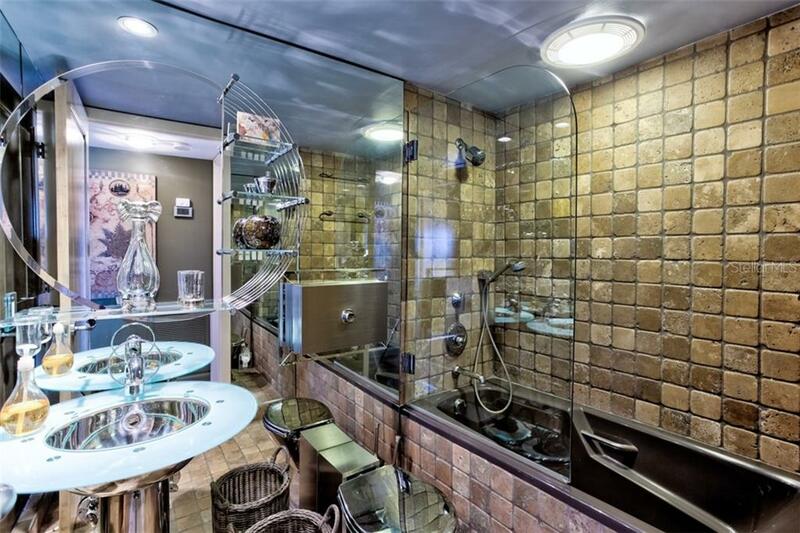 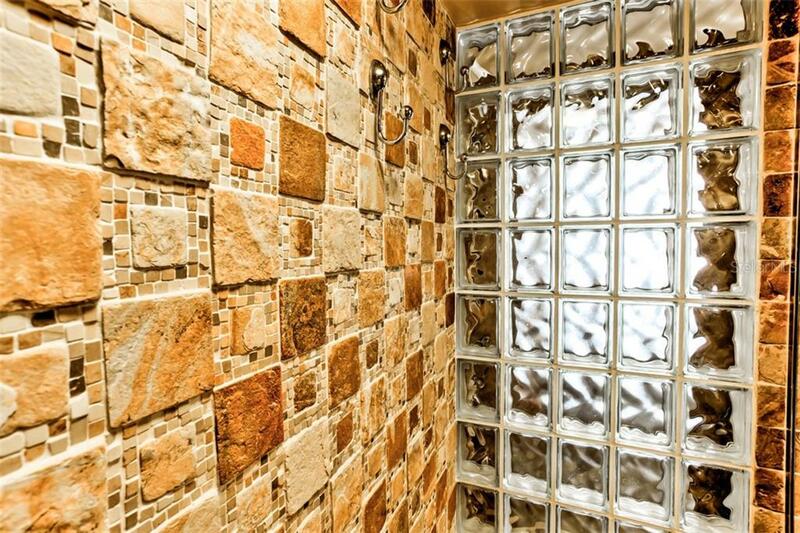 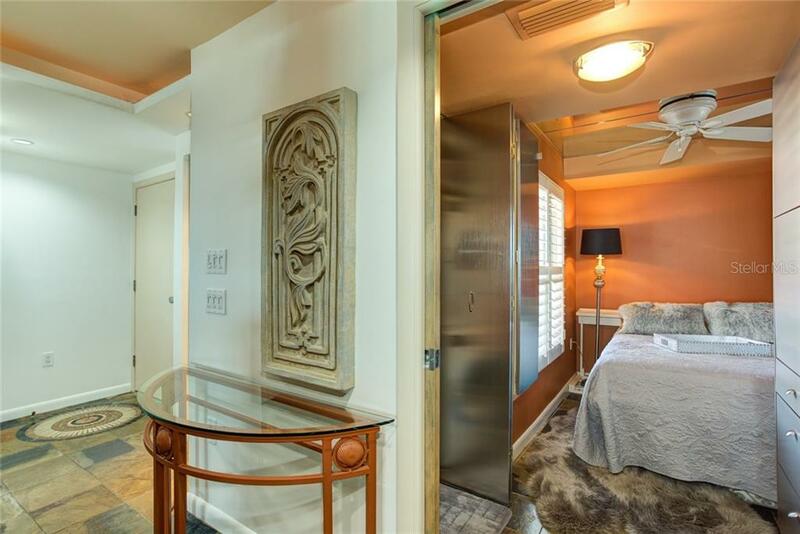 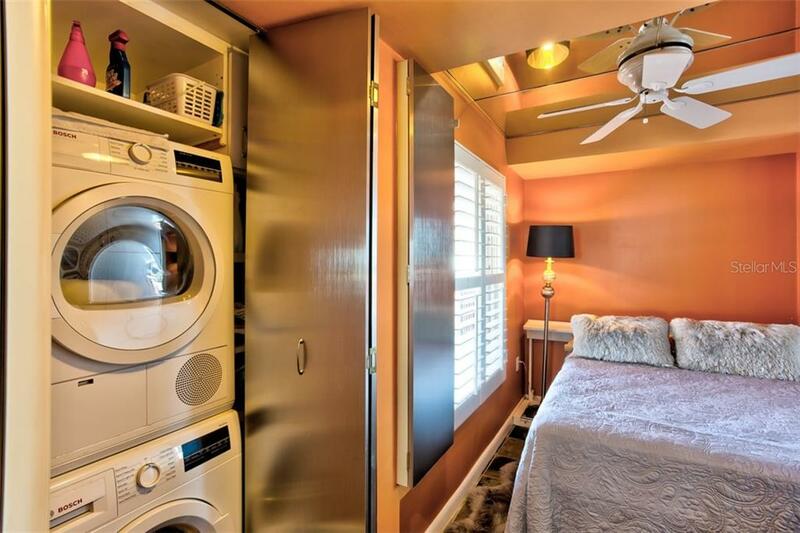 This weekly rental complex affords fabulous income potential.